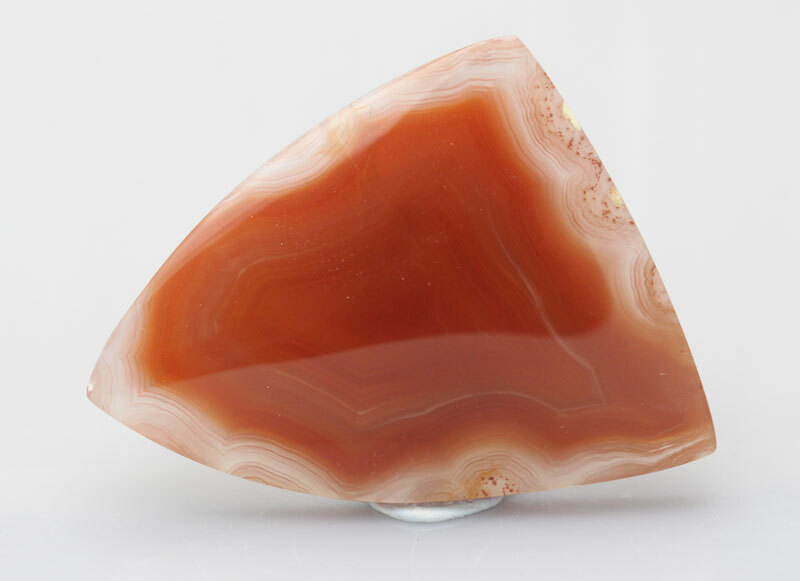 All our material is ethically sourced, we do not import cheap tumbled stones from third world countries where people produce stones from slave labour. All our stones are hand cut we believe we are the only people in the UK doing this. 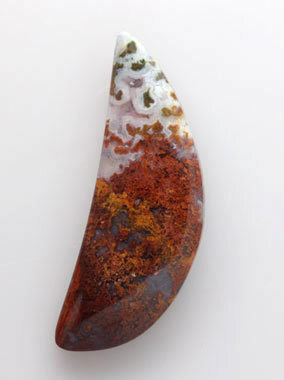 plumes and the all natural colours are out of this world. 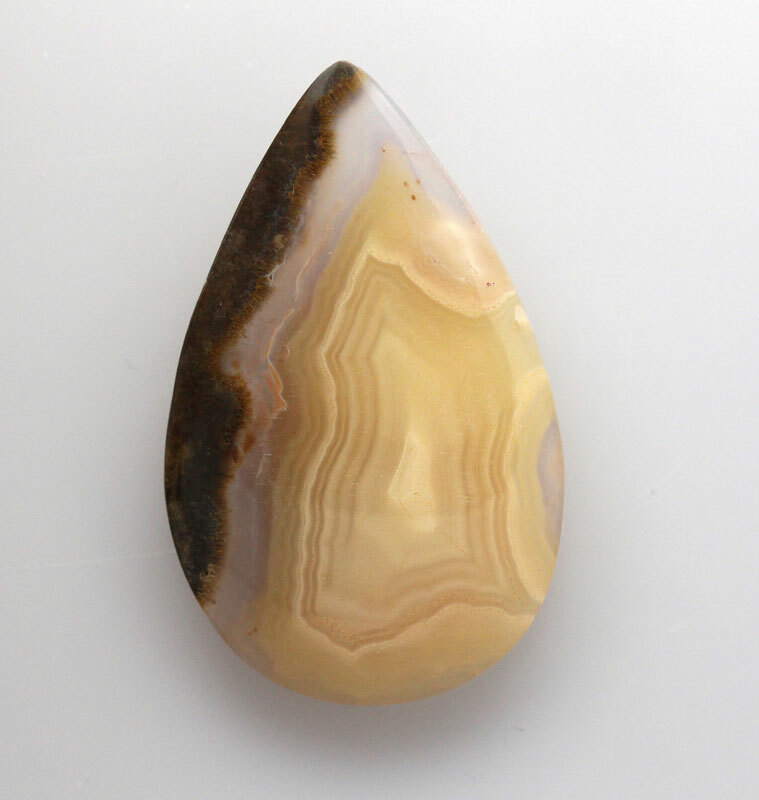 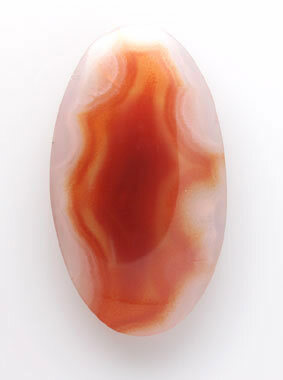 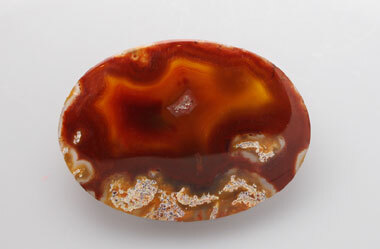 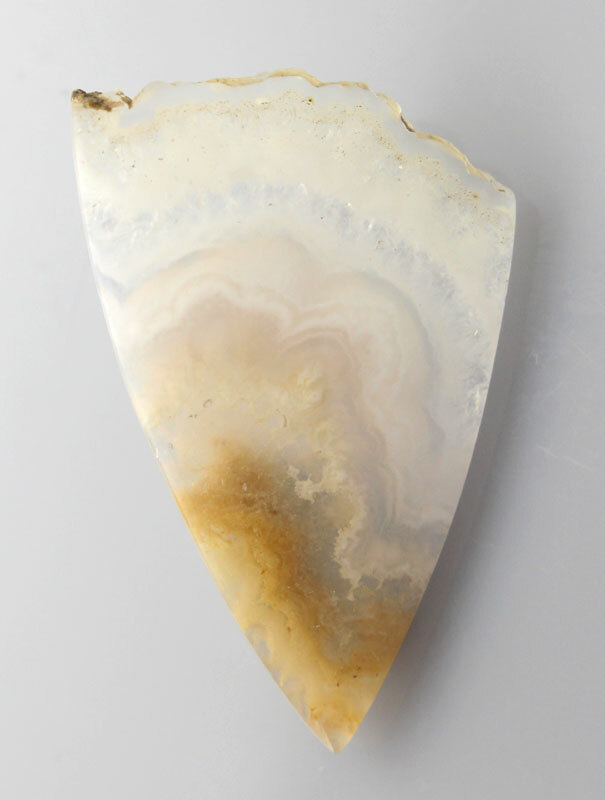 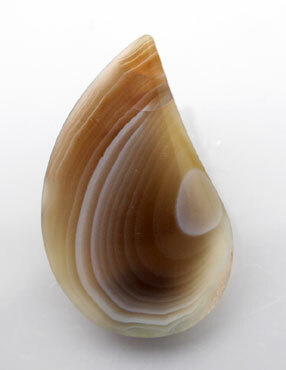 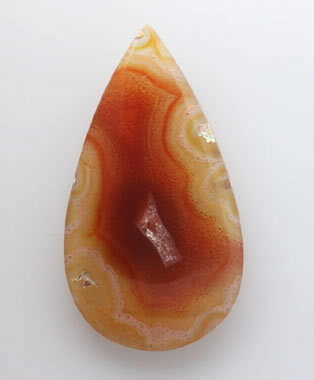 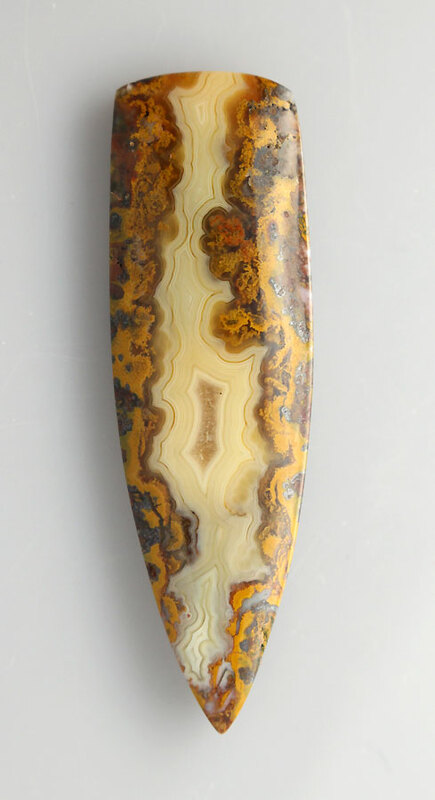 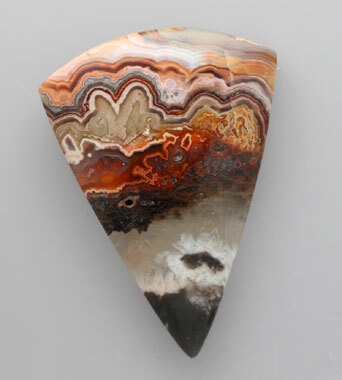 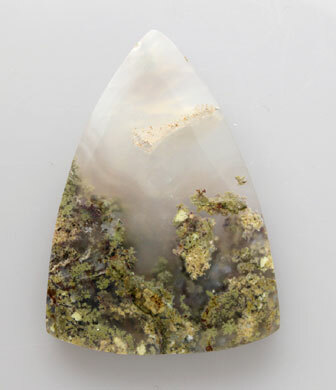 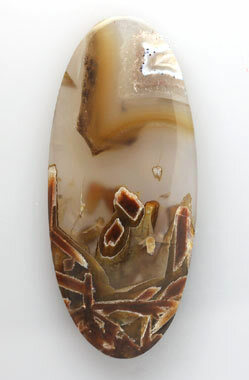 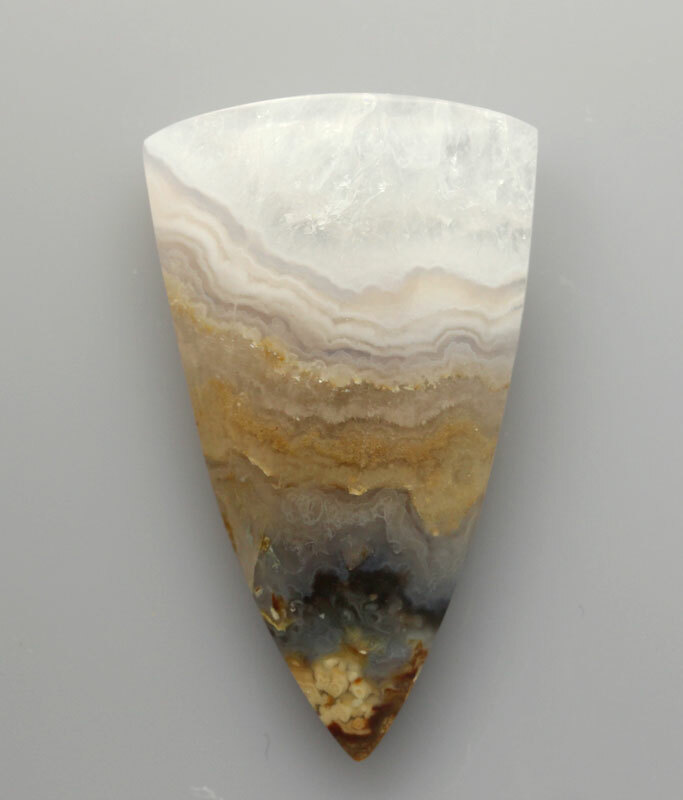 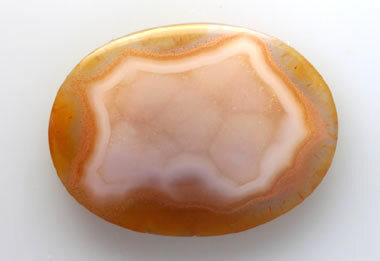 Coyamito Agates are among the most beautiful and precious of the agates of Northern Mexico. 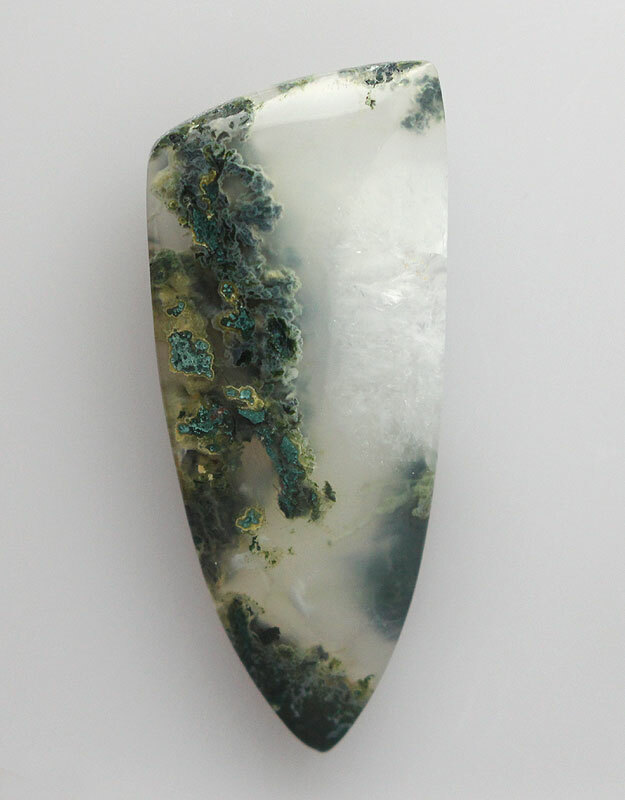 and named by Luis de los Santos in 1993.
stone among collectors and jewelry designers. 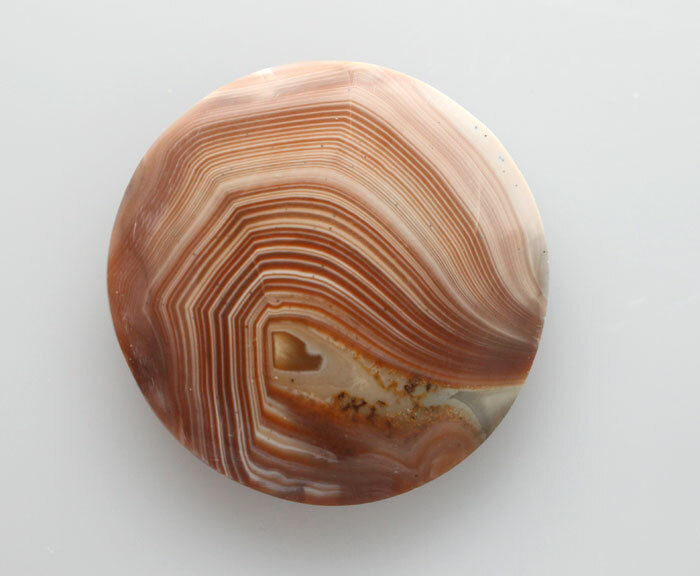 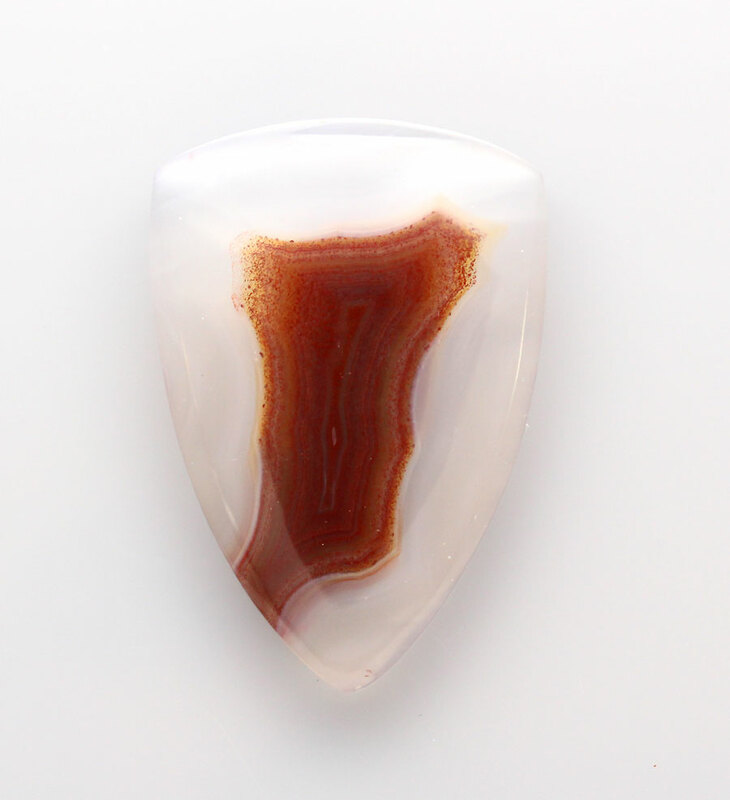 Rare agate from Botswana with stunning bands of maroon and cream hand cut material not treated or dyed and ethically sourced. Please click the View Basket Button to checkout or view your shopping cart. 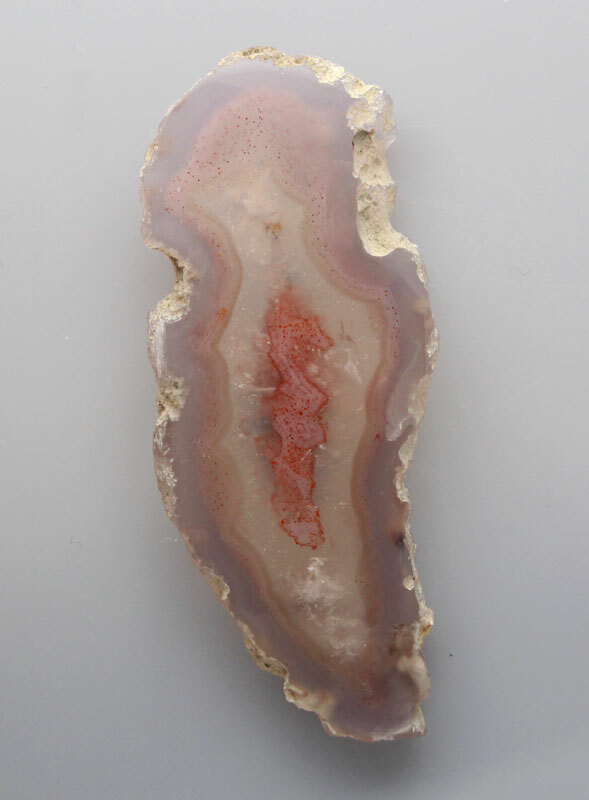 Please do not forget to add International shipping to your order from the menu above left.